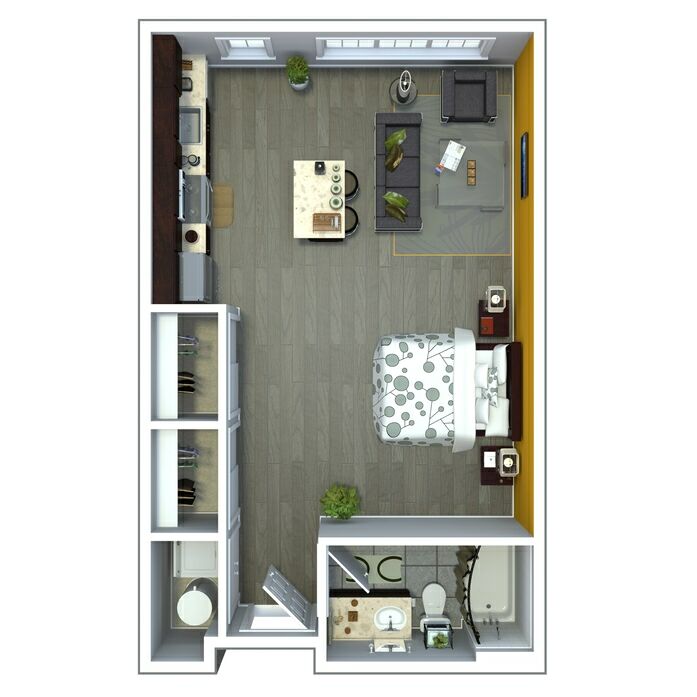 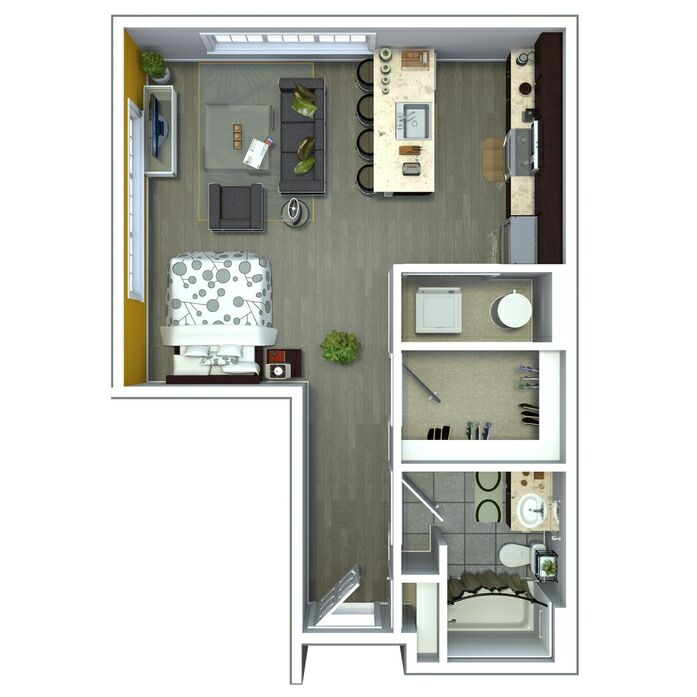 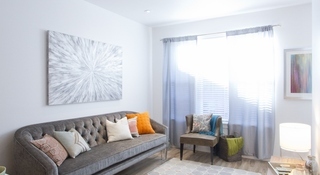 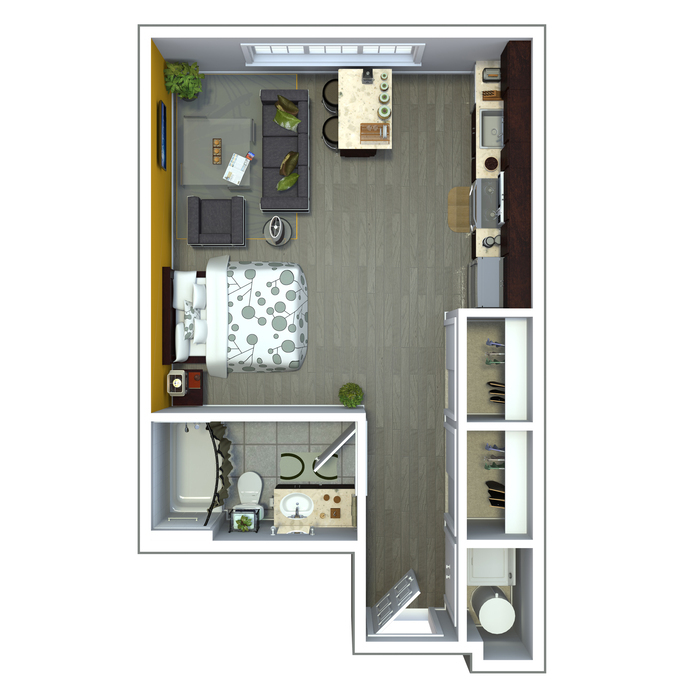 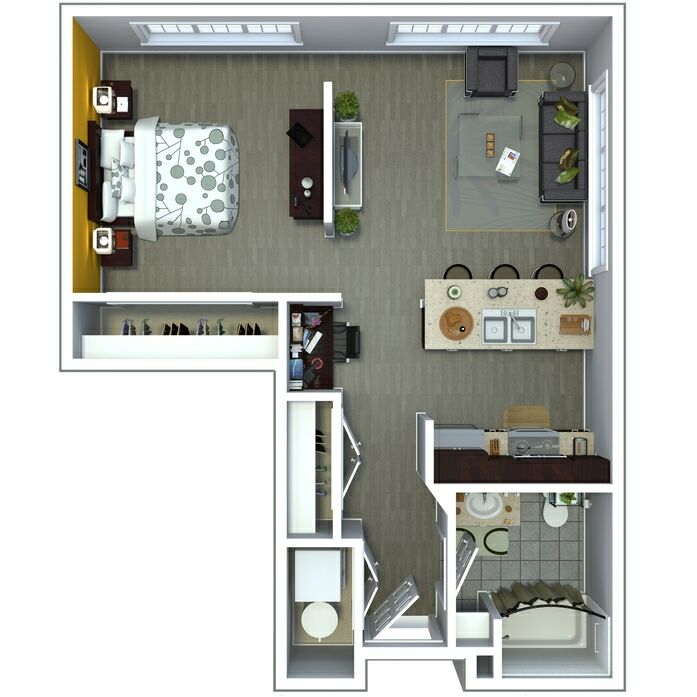 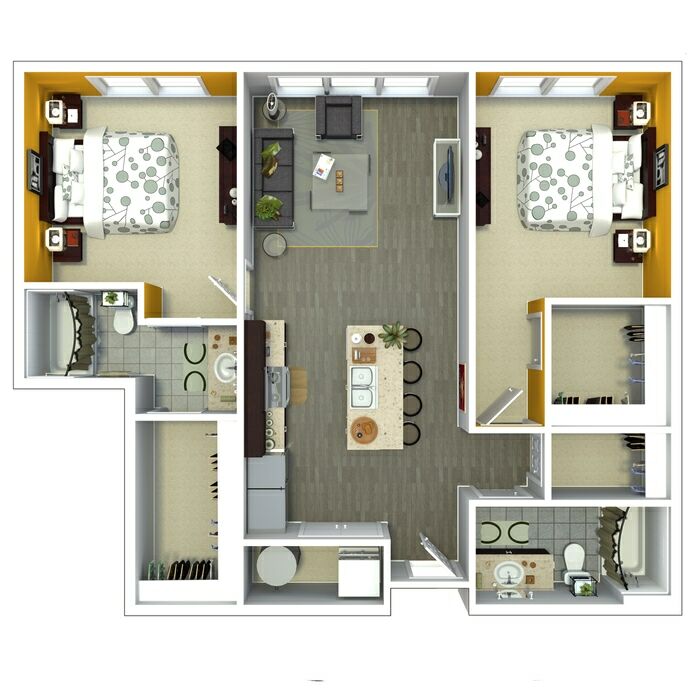 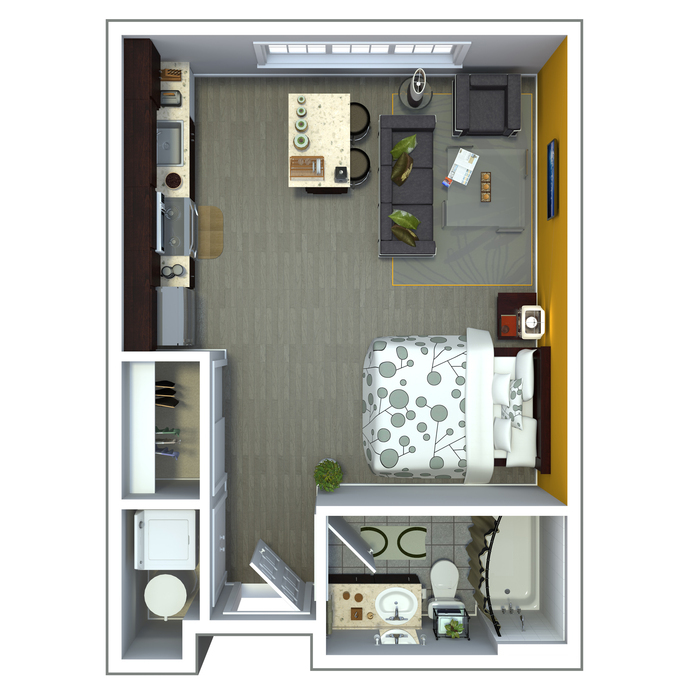 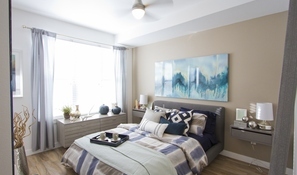 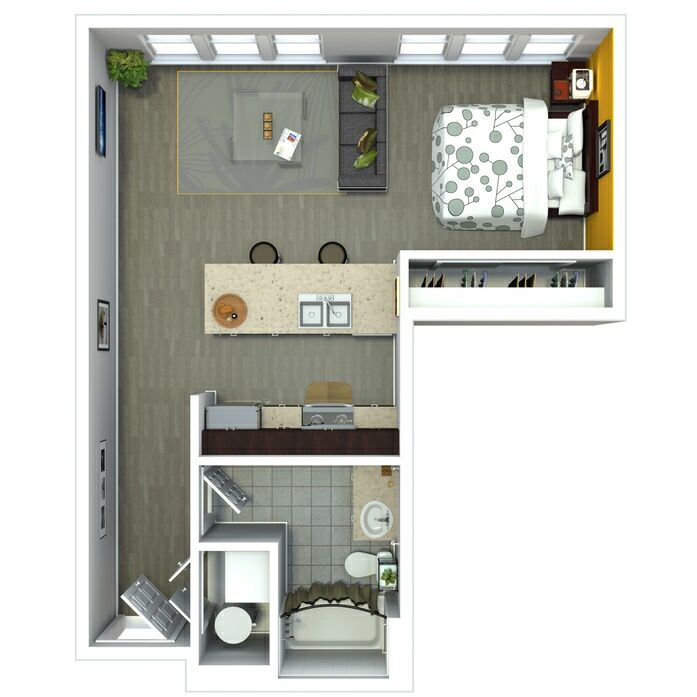 Studio, one and two bedroom apartments from Once City Block offer a comfortable lifestyle in a sustainable community. 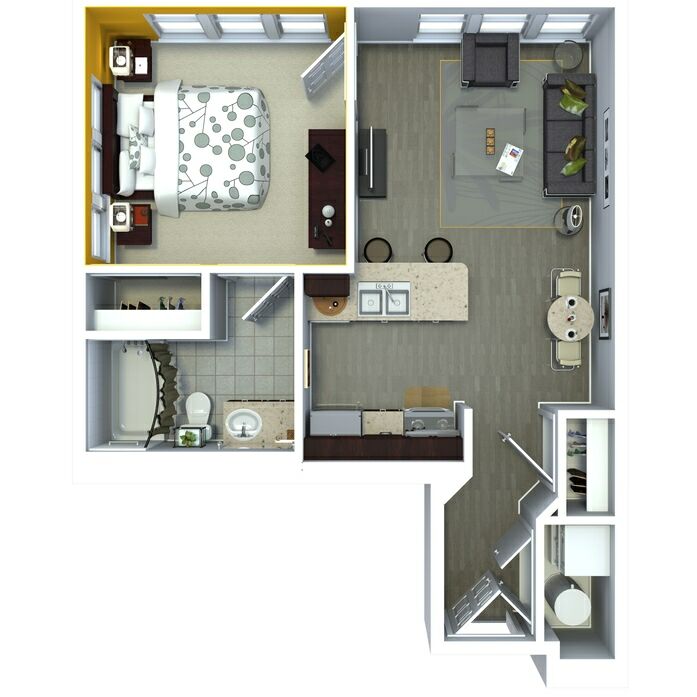 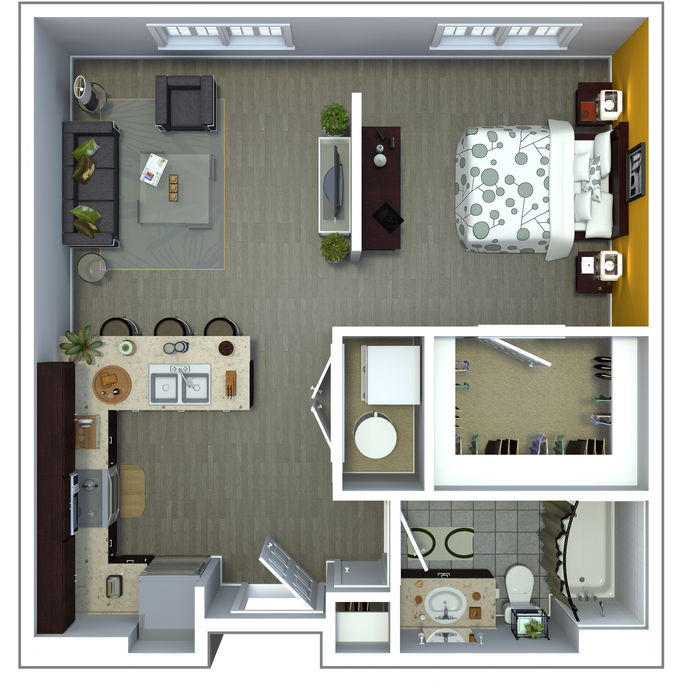 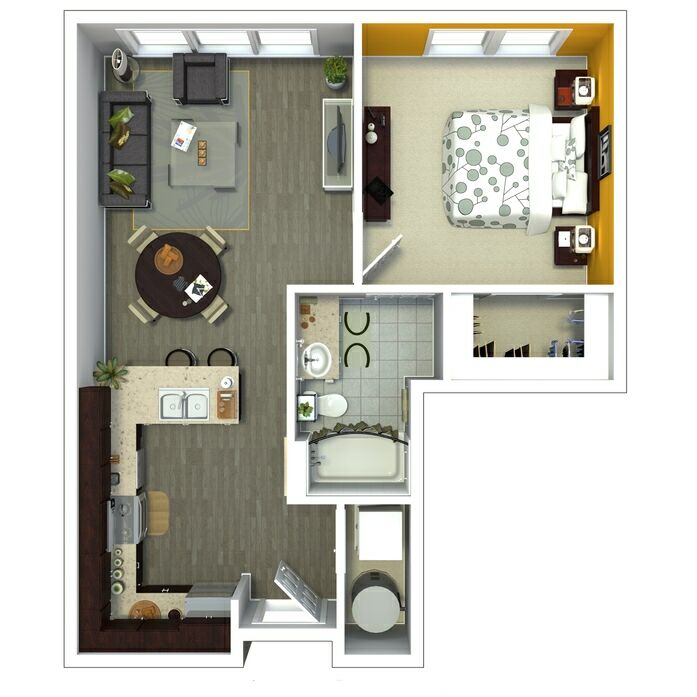 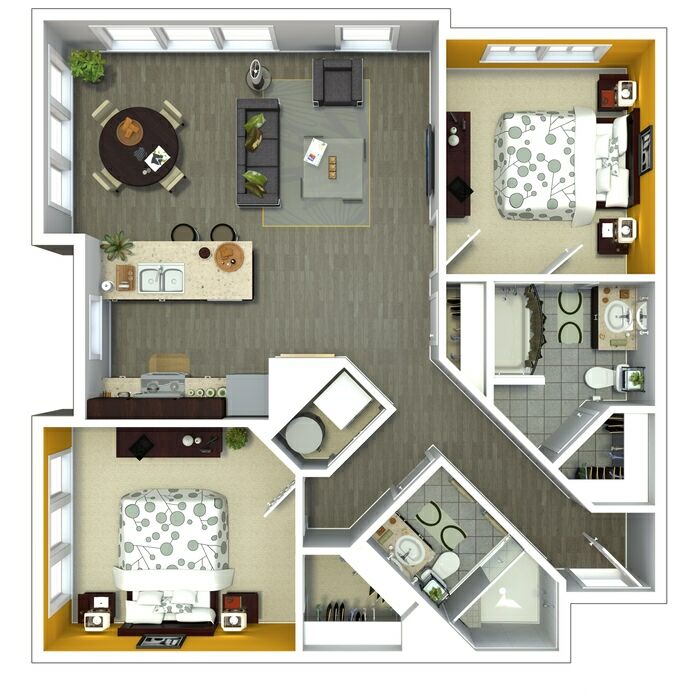 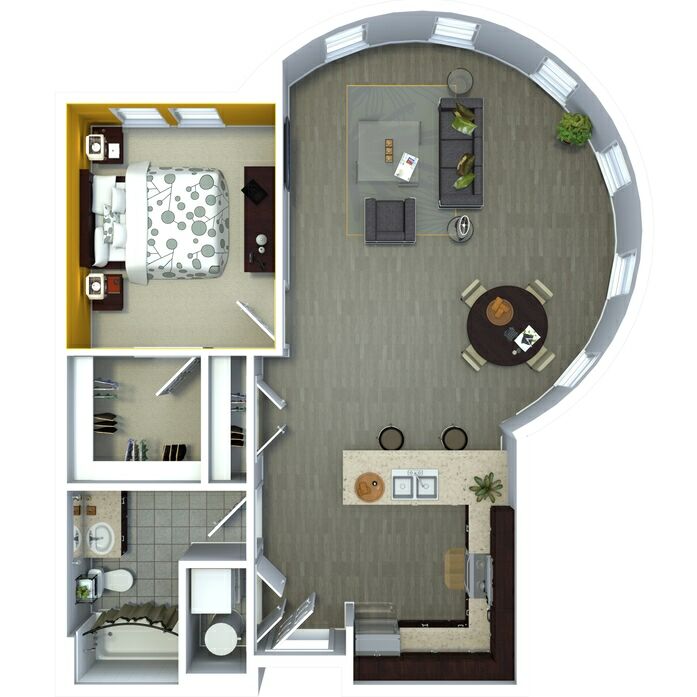 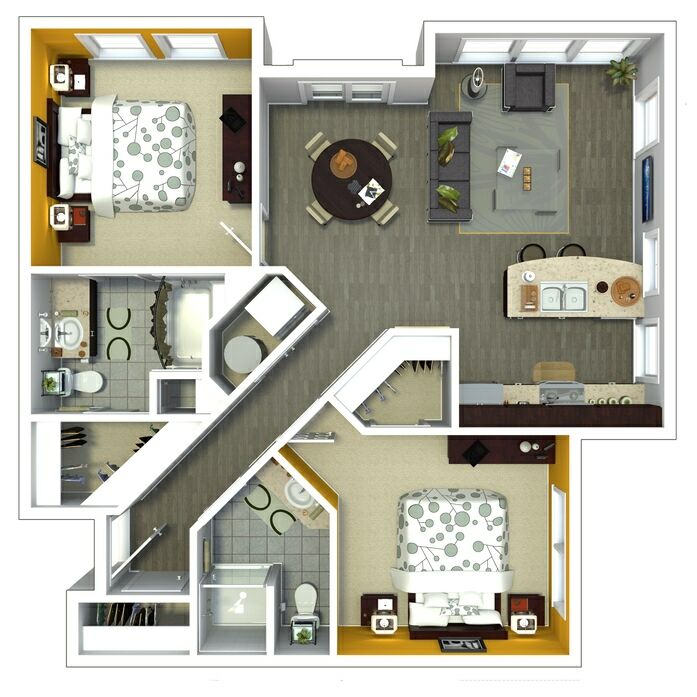 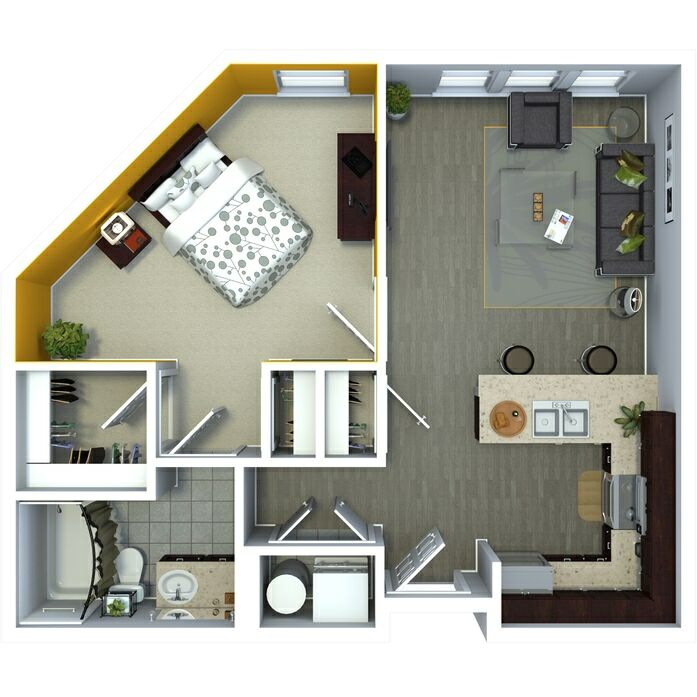 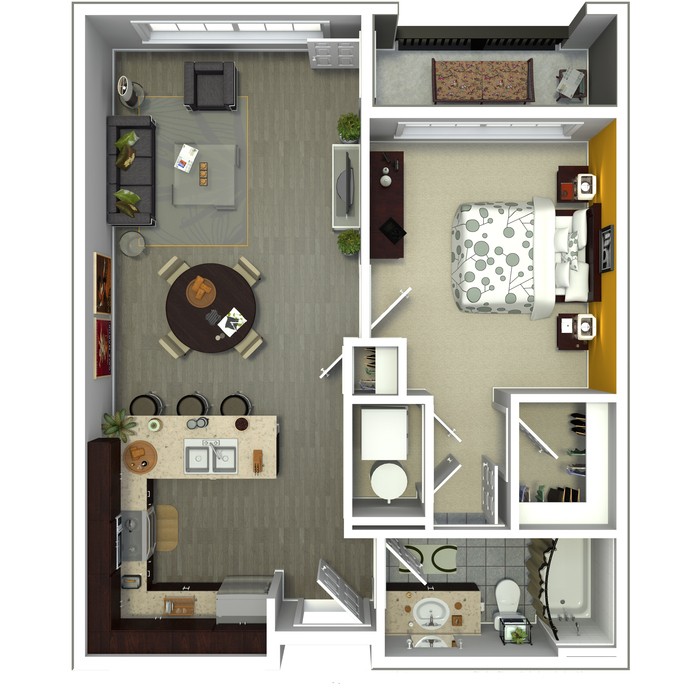 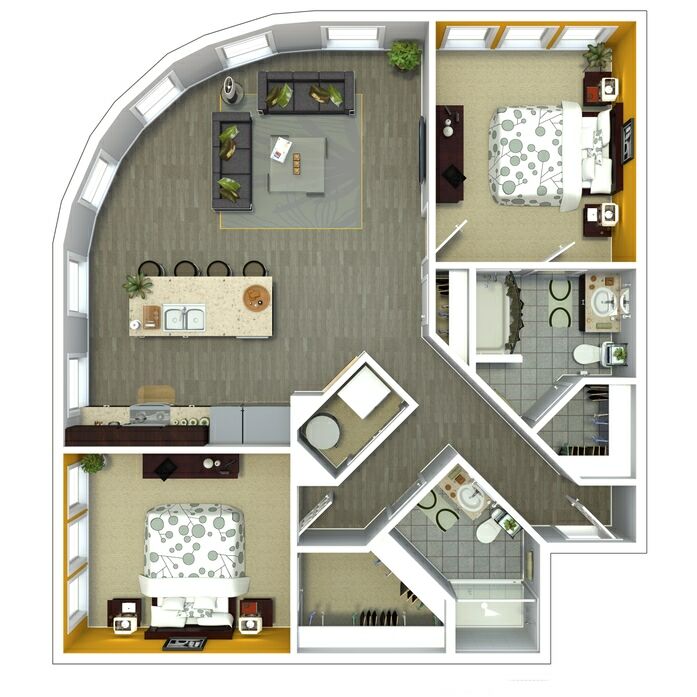 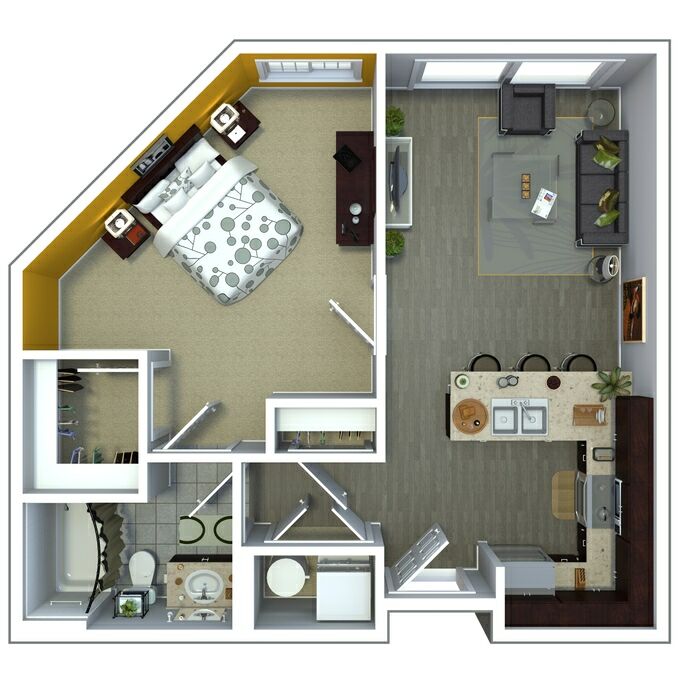 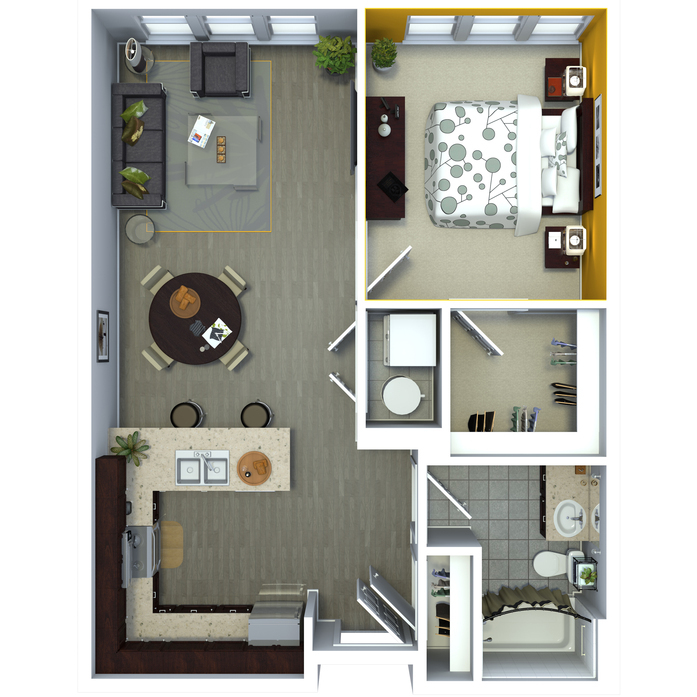 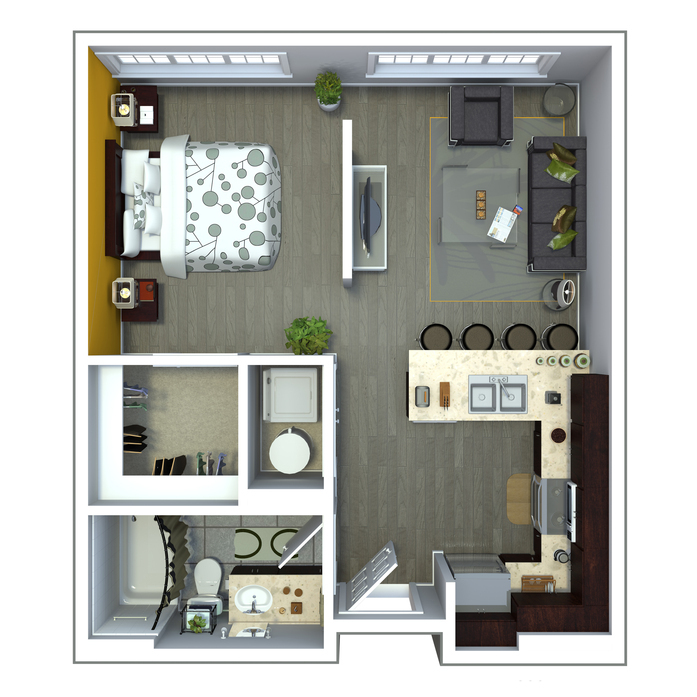 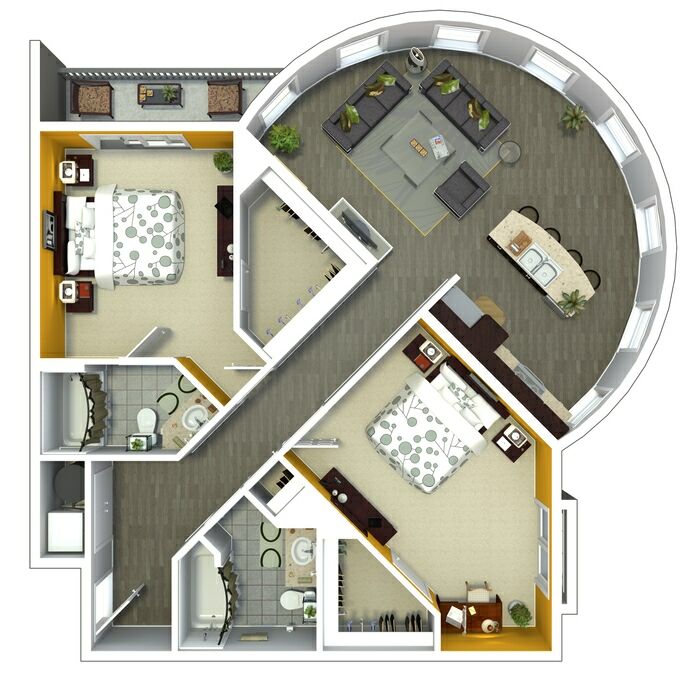 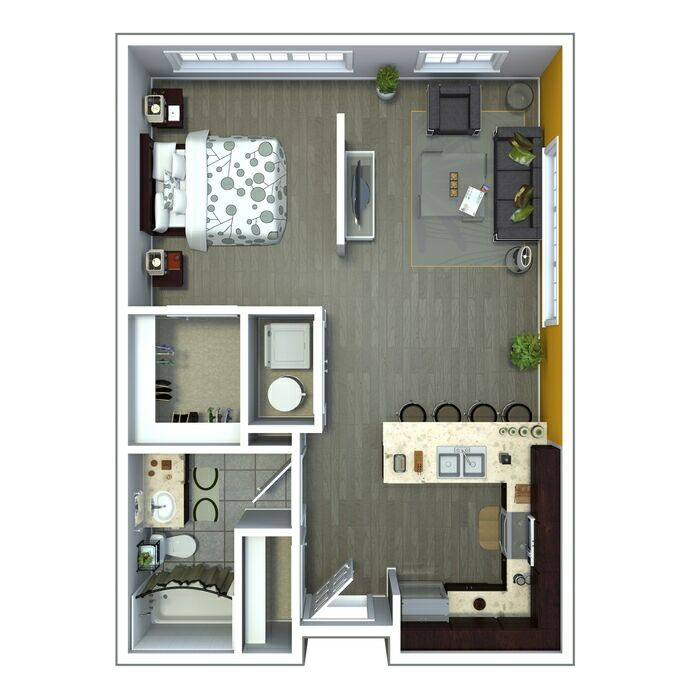 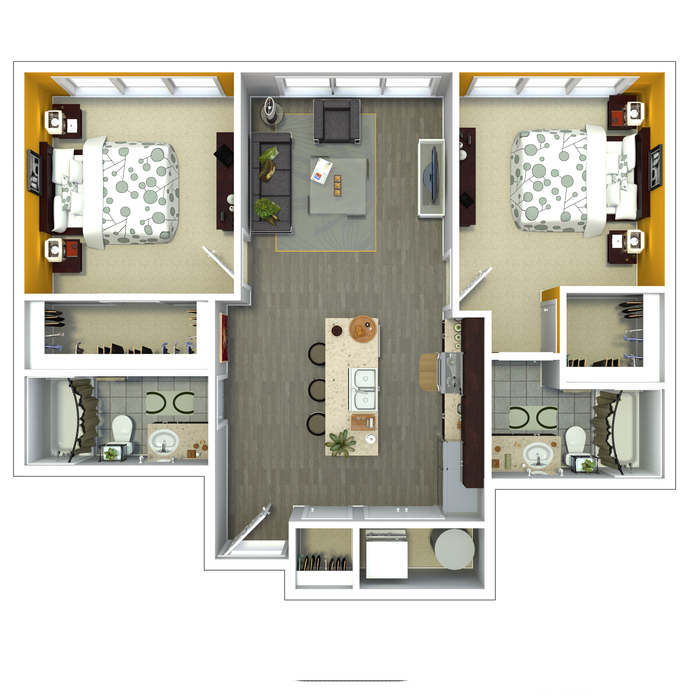 Select a home that meets your every need from an array of floor plans and state-of-the-art features. 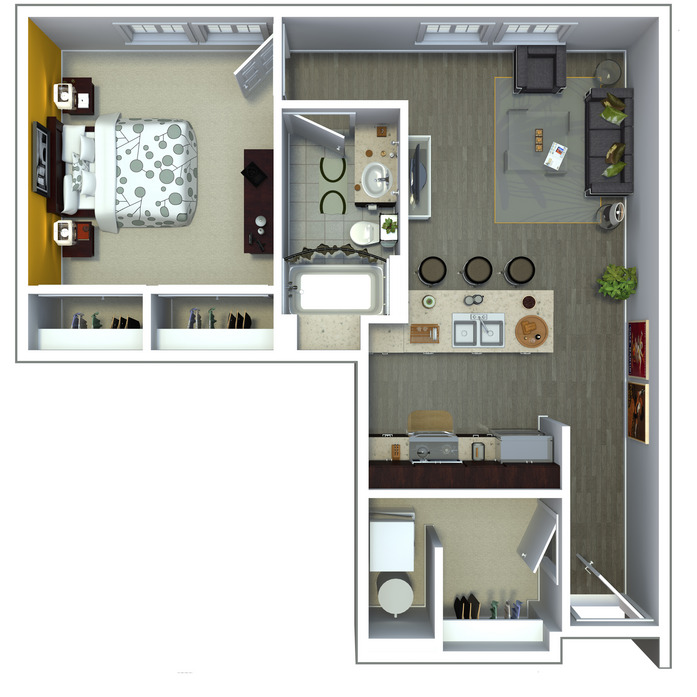 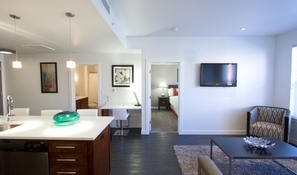 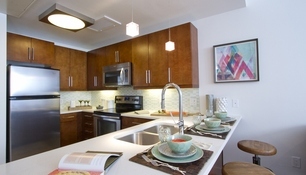 Call today to learn more information about One City Block’s studio, one and two bedroom apartments in Uptown Denver.